AS Retail are delighted to have been appointed by Quiznos UK to advise on their expansion within London & The South East. 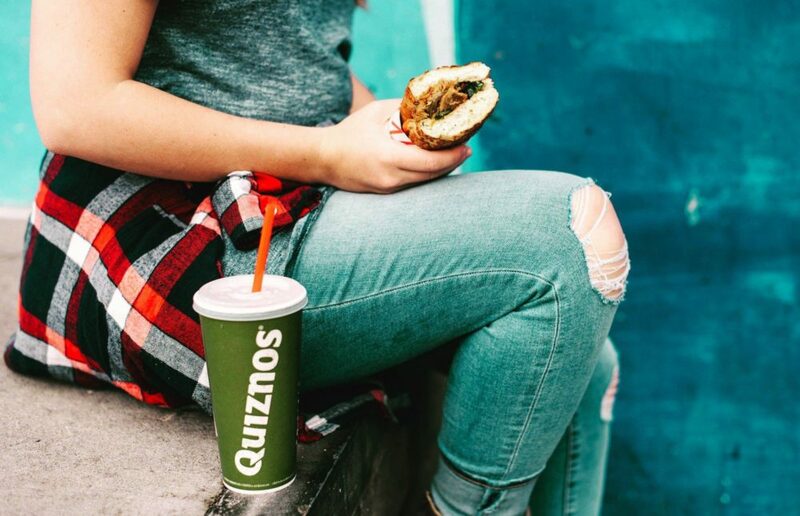 Quiznos operate from over 1,000 stores in 30 countries being one of the global leaders in toasted subs plus offering a wider menu including salads, wraps, soups, coffee and cakes. After successful openings at The Glades in Bromley, The Mall in Luton and The Treaty Centre in Hounslow, we are now seeking 300 – 1,000 sq ft in major Shopping Centres. Food Courts or inline units in busy, but quirky locations are sought and regional Malls nationwide will be considered. Please contact Andrew Shepherd or Will Stone at AS Retail for a copy of the requirement brochure or to discuss any sites that might be suitable.